Welcome to The Lanes Armoury! We invite you to view one of The Largest and Oldest Established Sources of Antique and Vintage Swords, Arms, Armour, Militaria & Specialist Books in Europe. Ancient Samurai Weapons and Armour, Napoleonic Wars Swords, Flintlocks and Rare Books are our Specialities. We are England’s Premier Retail Exporters of Arms, Armour, Militaria and Books. Our comprehensive and huge inventory includes Rare Renaissance Era Books, including Signed Ist Editions, Military Reference & History Books, Military Muskets from all Nations, Such as ‘Brown Bess’ & Charleville, 18th and 19th Century Rifles, Flintlock & Percussion Pistols, Baker Rifles, Islamic Swords and Knives, Russian Arms, Martini Henry Rifles, American Civil War Swords, Revolvers and Rifles, Wild West Pistols, Samurai Swords, Deactivated Military Guns and Militaria of all forms. We also sell all various Military and Naval Regulation Patterns of Swords Plus Medals, Badges & Awards. 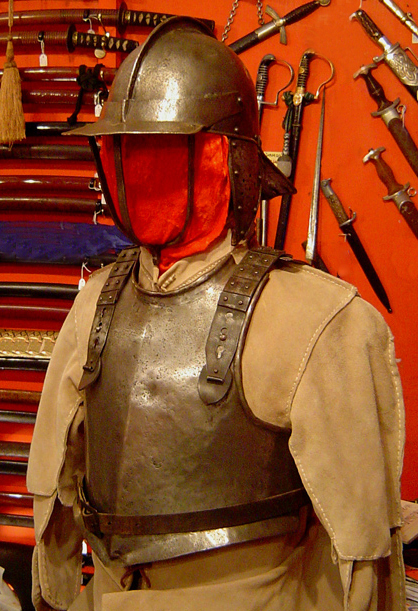 Helmets, Armour, Blunderbuss, Uniforms, Cannon, Medeavil Swords, Daggers & Antiquities.